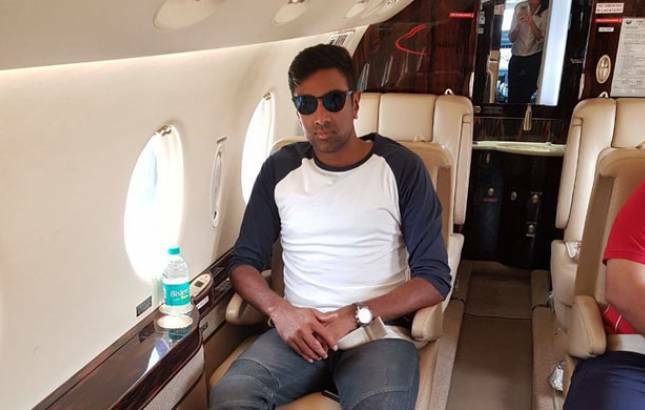 Ashwin, who had a niggling issue, was advised a week’s rest by the Board of Control for Cricket in India (BCCI) medical team on Wednesday, thus ruling him out of the tournament, according to the Board’s statement. Ravichandran Ashwin, who was named as the captain of the Indian ‘A’ team for the upcoming Deodahr Trophy, has been ruled out due to injury concern from the tournament. The tournament is scheduled to take place in Dharamsala from March 4 to March 8. The Board has replaced Ashwin with Shahbaz Nadeem, and the India ‘A’ team captain is replaced by Ankit Bawne. Akshdeep Nath has been transferred to India B squad to balance the change, the statement added. Shreyas Iyer is the captain of India ‘B’ squad, while the third team led by Karun Nair is the Vijay Hazare champions. From the U-19 World Cup, Shubman Gill and Prithvi Shaw have been included in the India ‘A’ team in the tournament, along with other National One-Day Championships which are just concluded. Ashwin is the senior most prominent player included in the tournament as he had played for the Indian team at an international level. The selectors also included Umesh Yadav, but he did not get a single game at the time of India’s tour of South Africa. Others included are Jasprit Bumrah, Bhuvaneshwar Kumar, Shardul Thakur, and Mohammed Shami.